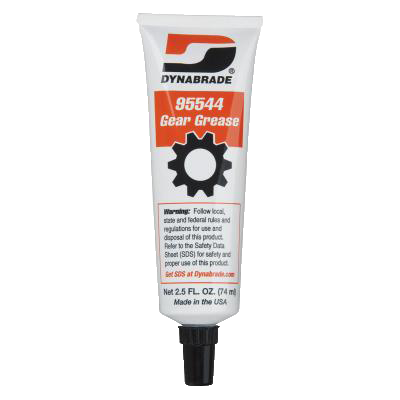 Founded in 1969, Dynabrade has earned a reputation for excellence and a position of leadership in the innovative design and manufacturing of unique portable abrasive power tools and related accessories. 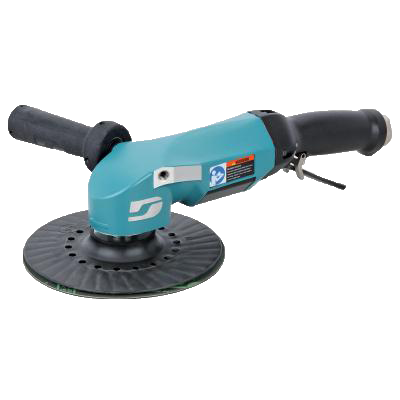 Dynabrade products and accessories are used in grinding, deburring, filing, sanding and polishing applications on materials such as metal, wood, plastic, glass, rubber, stone and composites. 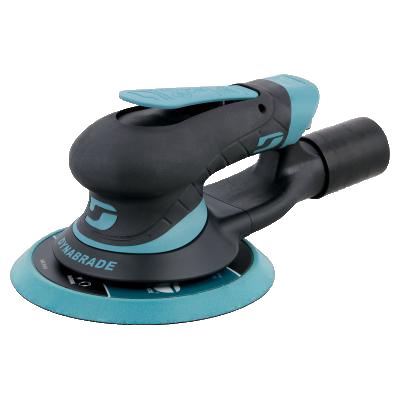 Dynabrade offers extreme power, comfort and performance, with orbital sanders that have leading power-to-weight ratio, consistent speed under load, ergonomic design and premium sanding pad. 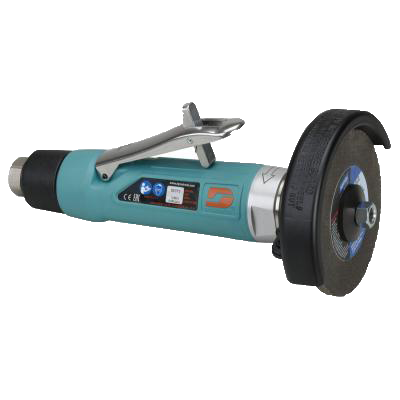 Made from the highest quality materials for extreme durability and longevity.